We have 100s of thousands new and reconditioned robot parts in stock! 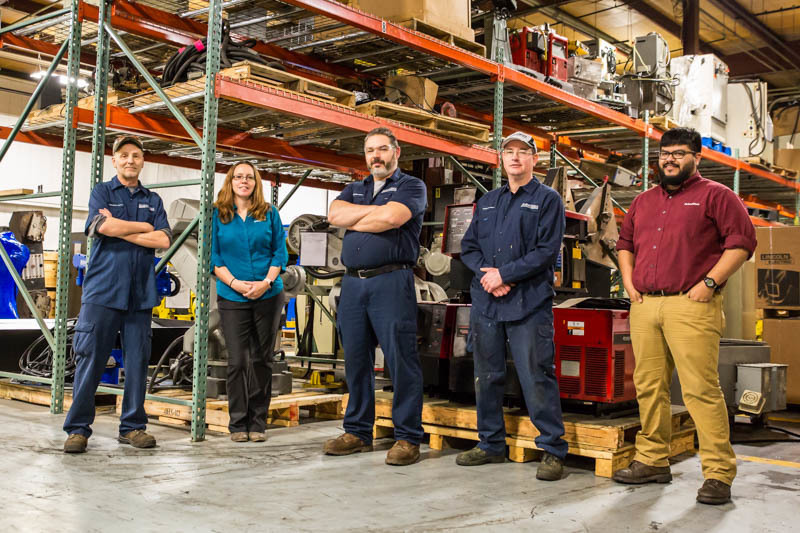 All parts are backed by our full-replacement 30 day warranty and you can save up to 40% on reconditioned robot parts. Most orders have same day shipment available, depending on availability. We pride ourselves on fulfilling those hard to find items and our ability to expedite the ordering process to reduce your downtime.